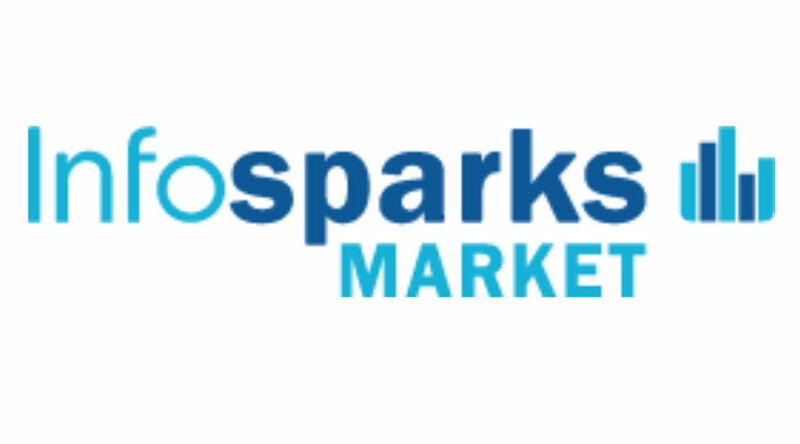 Infosparks is the free Subscriber program for SWMLS REALTORS® and Appraisers to generate market statistics and charts that can be shared with your clients. Two new charts are now available in InfoSparks that will give you more insight into the showing statistics on homes that are for Sale or Pending. They are called Shows To Pending and Shows Per Listing. Using these new metrics in InfoSparks we were able to determine that for the month of March 2019 Single Family Detached homes for sale experienced an average of 6.3 showings, while there was an average number of 15.1 showings for homes that went under contract during the same time period. *To be included in the calculation of this metric, a listing must be enabled for ShowingTime services and must have a showing in its first 28 days on the market. InfoSparks can be accessed from the GAAR Member Portal or through the FLEX Menu button (see Products) and is a free member benefit to all SWMLS Participants and Subscribers. InfoSparks gives users the ability to create customized market statistic charts using data from the MLS. Simply select an area (or create your own! ), choose a metric, filter results and share! If you'd like to know more about InfoSparks or would like to request a training at your office please contact us at 505-843-8833 or mls@gaar.com. Jeffrey Bratton is the MLS Manager at Southwest Multiple Listing Service, Inc. This New Mexico native and UNM graduate (Go Lobos) began his real estate career at the Albuquerque Metropolitan Board of Realtors in 2006 and provides technical training and real estate support for the 3,600 REALTORS® and Appraisers in the Greater Albuquerque Area. In addition to managing the MLS system, he currently serves as a liaison for the MLS committees: SWMLS Policy Committee, SWMLS Compliance Committee, SWMLS Technology Task Force, and is also a member of the Real Estate Standards Organization (RESO) and Council of Multiple Listing Services (CMLS).